Steve Arakawa, Manager of Bay Delta Initiatives, began the presentations with a brief update on California Water Fix. 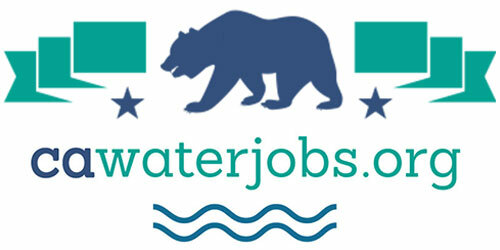 State Water Project contractors have been taking the California Water Fix to their boards for their approval. 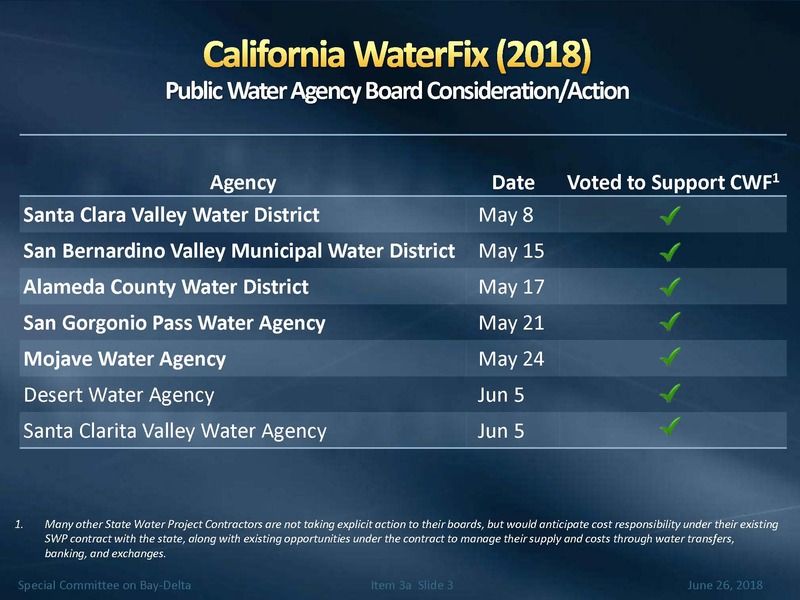 Most recently, Desert Water Agency and the Santa Clarita Valley Water District voted to participate. The Coachella Valley Water District was in the process of taking it up with their board. The slide notes that many of the State Water Project Contractors are not taking explicit action to their boards, but would anticipate cost responsibility under their existing SWP contract with the state, along with existing opportunities under the contract to manage their supply and costs through water transfers, banking, and exchanges. The Department of Water Resources and the Bureau of Reclamation have completed an administrative draft of the supplement for the Environmental Impact Report and Environmental Impact Statement that was approved by the state back several months ago. Mr. Arakawa explained that a supplement is needed whenever there are changes to the proposed project that may have additional impacts that need to be disclosed. 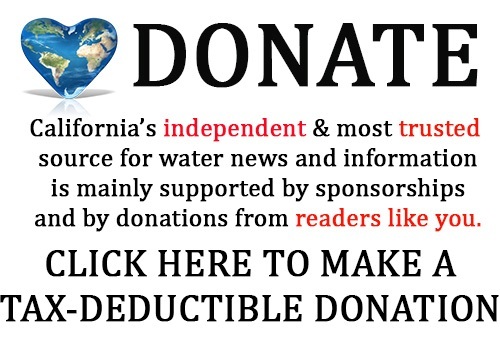 In the case of the Cal Water Fix project, all of the actions that are included in the refinements to the project are to avoid or minimize impacts. “Technically, this is just a conservative action by the state to produce a supplemental EIR, given that it’s actually looking at changes to the project that will help reduce impacts,” he said. The administrative draft is posted on the website. Public comments are not being requested at this time; the public draft is expected to be released in July. The estimated time for completion of the final supplemental EIR/EIS is later this fall, possibly October. The refinements include in the reducing wetland impacts, consolidating reusable tunnel material footprint, and decreasing the number of power lines and power poles to protect wildlife in the North Delta; relocating the tunnel access shaft in the Central Delta to avoid impacts to wetlands; and relocating a tunnel shaft outlet in the South Delta to reduce impacts to wetlands and impacts to salmon and smelt. 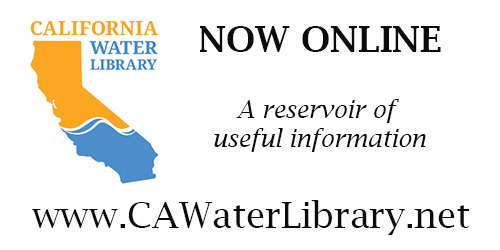 Now that the administrative draft of the supplemental EIR has been made available, the State Water Board has scheduled the hearing on the change in point of diversion for the California Water Fix to resume on August 2nd to complete the process. The proceedings have been ongoing since July of 2016. Part 1, which dealt with injury to other users of water, has been completed; Part 2 started earlier this year, and deals with impacts to fish and wildlife from the proposed intakes. So far, they have had direct testimony and cross examination for Part 2; now that the supplement EIR is available, they are now able to schedule the rest of the proceedings which includes rebuttal and closing statements. Linda Smith then updated the committee on Delta science activities, focusing on the ongoing studies of longfin smelt, predation issues, and the Yolo Bypass Fish Passage Improvements Project. Longfin smelt are a small pelagic fish native to the Delta that are about 3 to 4 inches long when fully grown. They have a very wide range from Alaska down to the San Francisco Bay Delta estuary with the Bay Delta being their southernmost range and bordering on their temperature tolerance. Longfin smelt are considered an anadromous fish because when temperatures get higher in the Bay Delta, they then move to the ocean. In the other estuaries along the Pacific Coast, there aren’t a lot of surveys of the longfin smelt, but in the Bay Delta, they have extensive fish surveys, many of them are related to permit requirements for operating the State Water Project and the Central Valley Project. Because of those surveys, longfin smelt are one of the fish that are picked up, so over time, their numbers have been documented by the surveys and there has been some concern with the decline in those numbers. Ms. Smith said that longfin smelt are being studied as they are listed as a threatened species under the state Endangered Species Act largely due to concerns with declining numbers; longfin smelt have been considered warranted for listing under the federal statute, but for a variety of reasons, the US FWS did not move forward with that listing, but that is still a potential activity, she said. 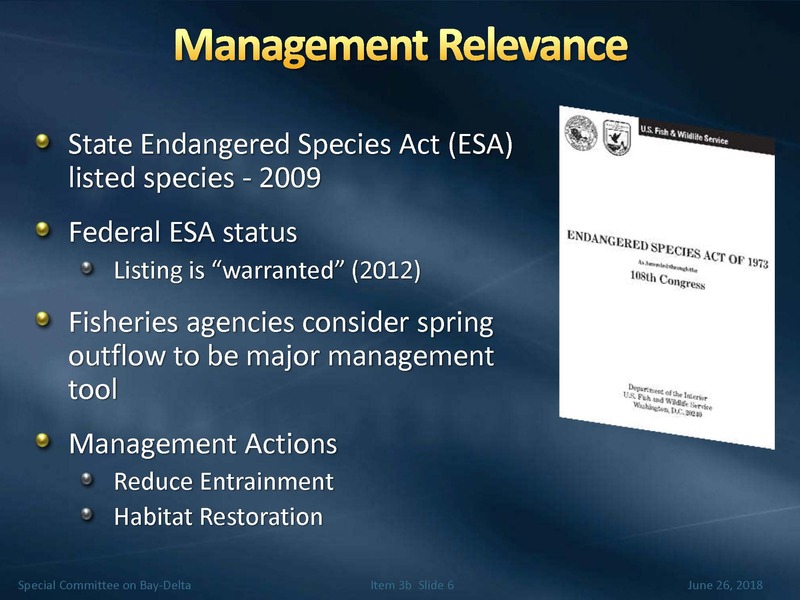 The fish agencies consider outflow or spring outflow to be an important management tool for longfin smelt; the fish agencies are also looking to reduce entrainment and to determine the requirements for habitat restoration. Metropolitan’s science staff have been involved in studies to better understand longfin smelt ecology, to study mechanisms behind the flow abundance relationships that show up in some of the survey data, and also to study factors that may be contributing to longfin smelt decline. They have been conducting surveys for longfin smelt larvae in the Suisun Bay and in parts of San Francisco Bay, as well as other studies looking for adult longfin smelt in the Suisun Bay and San Pablo Bay with the objective being to look for longfin smelt beyond the range of where the normal surveys would be picking them up and to understand where longfin are occurring and under what conditions they are occurring. They have also conducted surveys to look at the vertical distribution of longfin smelt adults in both day and night. Ms. Smith presented a slide (below, left) showing data from longfin smelt larval surveys in 2013 and 2014. Researchers found large numbers of longfin smelt larvae throughout the shallow habitats in Suisun Bay in both years; they also noted that the longfin smelt larvae were occurring in much higher salinities than would normally be expected based on the existing literature. “These results also pointed to the importance of the shallow habitat in Suisun Bay for longfin smelt,” she said, noting that Metropolitan is involved along with other state and federal water contractors is development of the Tule Red habitat restoration located up in Grizzly Bay which is expected to be completed next year. 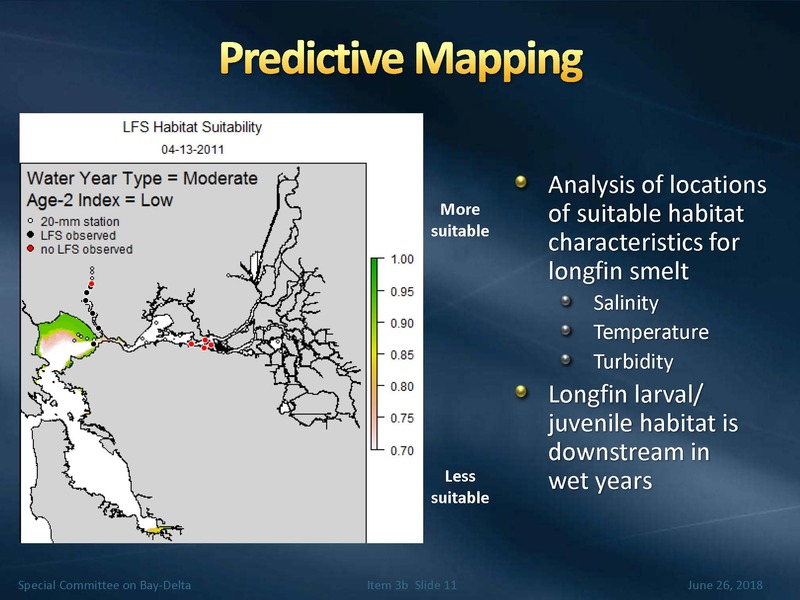 Metropolitan staff is currently working on a project to use modeling tools to predict where suitable habitat conditions for longfin smelt might occur based on salinity, temperature, and turbidity. This type of information is very useful for designing monitoring studies and also predicting about where habitat restoration could be developed that’s going to be of a benefit to longfin smelt. Metropolitan staff has been working with researchers to do a vertical distribution study of longfin smelt. The graphic on the lower left slide illustrates that what was done with the study was using fish trawls at different depths; they also used a ‘Smelt Cam’ which is a way to detect fish without capturing them in a net and killing them, as well as using bioacoustic sonar. The slide at the upper right is a picture from the bioacoustic sonar data that was also collected during the vertical distribution study, and it shows that in the daytime, the fish are occurring down close to the bottom of the water channel while at night, they are much more evenly distributed throughout the water column. Researchers at UC Davis and Metropolitan staff are collaborating to conduct a genetics study to look at how the longfin smelt in San Francisco Bay are related to longfin smelt in estuaries in Northern California and Washington and Canada. 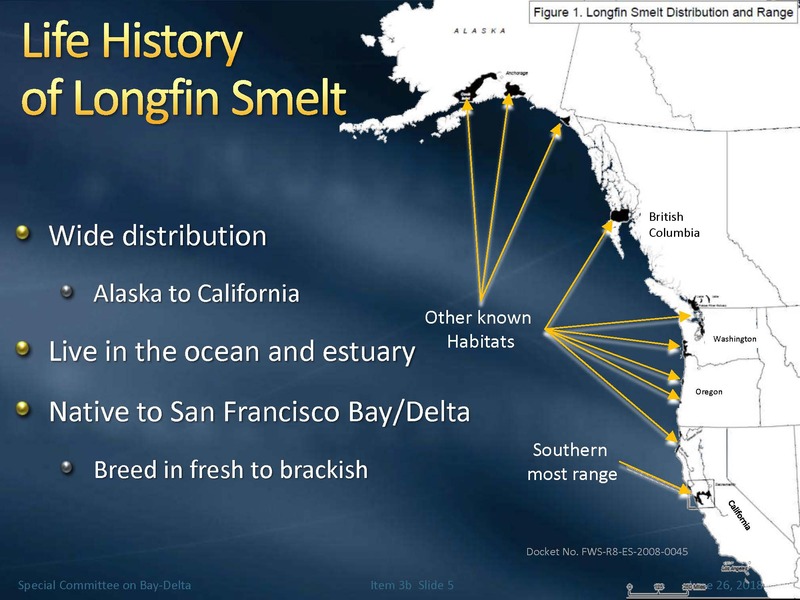 “What they are finding so far is that the longfin smelt in San Francisco Bay are not distinct and separate genetically and are actually contributing the longfin smelt populations in the other estuaries,” she said. For the next steps, the longfin studies are continuing. 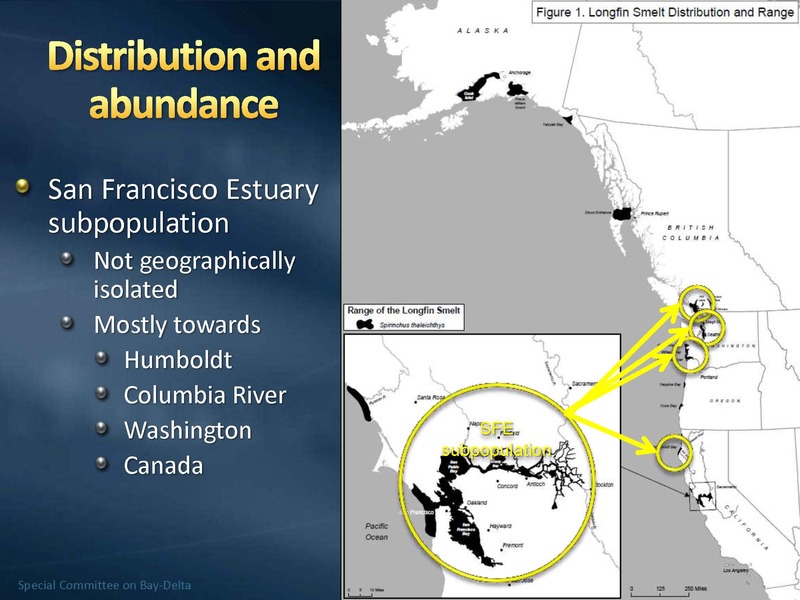 Some of the next steps are to propose some coastal tributary sampling for longfin smelt outside of the San Francisco Bay to see if there are longfin present in those estuaries. They will also be conducting surveys this fall, looking at whether longfin smelt catch is significantly lower when the water is clear as opposed to turbid conditions. As a result of the predictive mapping work, Metropolitan staff is working on designing studies to go out and survey for longfin smelt in the areas that the modeling identified as suitable habitat. Ms. Smith then discussed Metropolitan staff’s work on predation issues. Predation is normally a concern for salmon, especially juvenile salmon as they are outmigrating to the ocean. There is growing concern that predation is one of those factors that needs to be better understood as past information on predation has been somewhat limited. Metropolitan staff is participating in studies underway to try to better understand factors that contribute to predation. One experiment that Metropolitan staff has been working on for the last two years is a predator enclosure experiment. 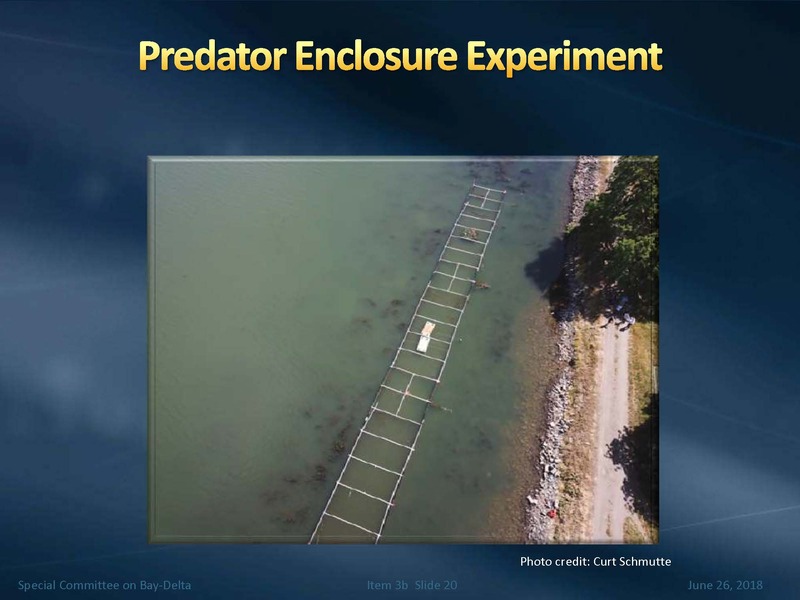 These enclosures are constructed with netting to control the number of predators in the enclosure; they then can introduce the juvenile salmon and then do controlled experiments on factors that affect predation. The first set of experiments addressed predator density, so the number of predators in the enclosures was controlled and then the juvenile salmon introduced to collect data on what happens with the salmon and to see how the predation rate is affected. Another set of experiments is looking at how habitat conditions might affect predation. The field work on the predator enclosure experiment was completed last month; it will take some time before the results are in. Another predation study that Metropolitan staff are involved in is looking at predation hotspots. A hotspot is something in the waterway that would affect predation rates, such as a physical structure like a diversion pipe or a hydrologic feature like a scour hole developing because of the way the water is moving. The planning for this project is just getting underway. 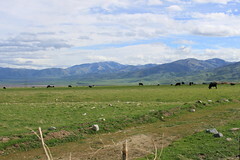 The project is a 5-year study with funding from the Central Valley Project Improvement Act or CVPIA program. A groundbreaking was recently held for a project that will improve fish passage at the Fremont Weir. The Fremont Weir is at the north end of the Yolo Bypass, and when there are flood flows in the Sacramento River, that water flows into the Yolo Bypass. This is an issue for salmon, both for the adult salmon returning to the Sacramento who have difficulty finding the little tiny notch that’s available for them to move into the Sacramento River, as well as for salmon smolts that are outmigrating. There was recently a groundbreaking ceremony for the project to widen the notch in the Fremont Weir in order to provide for better adult salmon moving through the Yolo Bypass and up into the Sacramento River. A second project to follow in a couple of years is to develop some operable gates at the Fremont Weir that will both benefit adult salmon and the juvenile salmon that are moving out of the system. Ms. Smith noted that there are habitat restoration requirements for the Yolo Bypass included in the Delta smelt and salmon biological opinions, and as part of the state’s incidental take permit for longfin smelt, so there are many other projects that are planned for the Yolo Bypass to improve habitat conditions and fish passage conditions which will be implemented over the coming years. 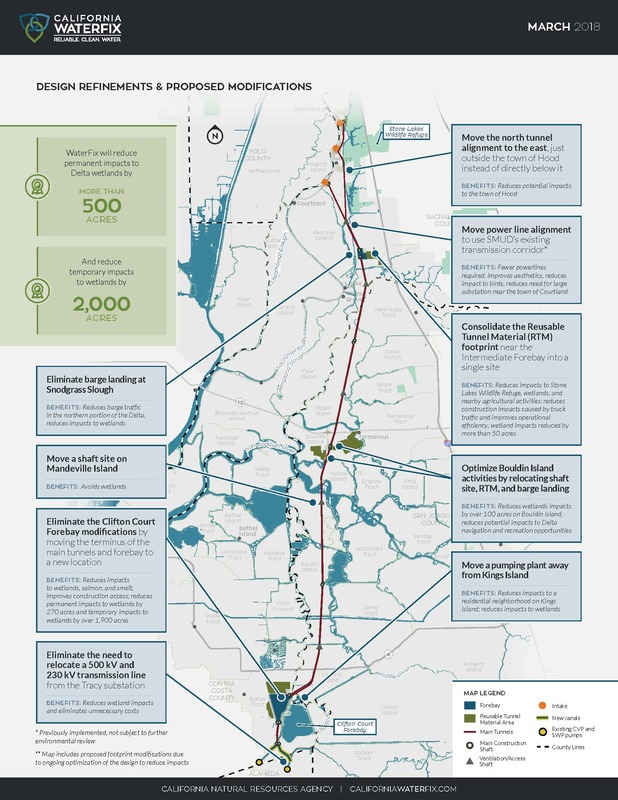 The final environmental documents for the Yolo Bypass Habitat Fish Restoration and Passage Improvement are due in November of 2018 with construction expected to start in 2020 or 2021. 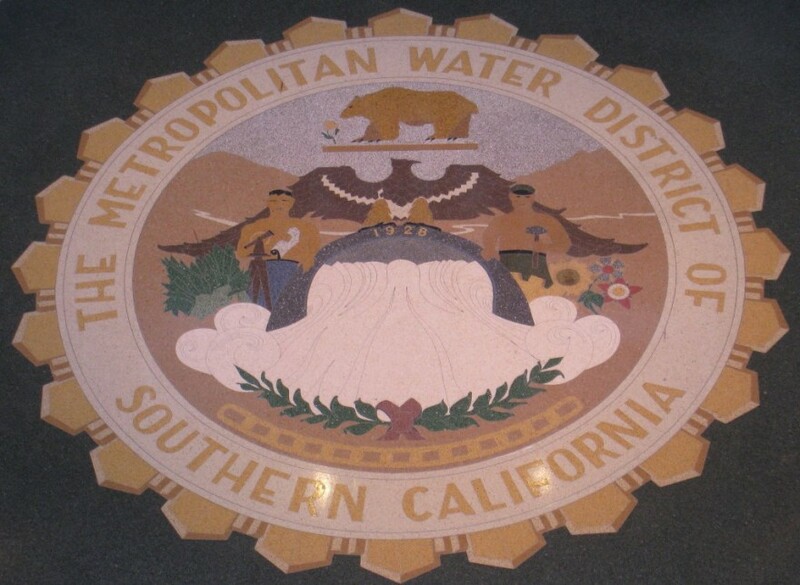 The agenda, meeting materials, and webcast link for the June meeting of Metropolitan’s Special Committee on the Delta can be found by clicking here.